This two-story single-family home has plenty of room for hosting friends and family. The downstairs features an open floor plan, and the kitchen has a center island and overlooks a large dining room and family room. A flex room provides extra space for an office, library or even more storage. The second floor has four bedrooms, including a large master suite with roomy walk-in closet and his and her sinks. Enjoy kicking back in the loft, perfect for family game nights or relaxing with your favorite novels. The upstairs laundry room is centrally located between all bedrooms, making it possible to do multiple loads of laundry with ease. This home comes fully equipped with Everything Included Features like slate appliances, quartz countertops throughout and oversized tile flooring in the wet areas. This Ecosmart home has solar power to offset the electric bills and comes fully connected with features like a Honeywell thermostat, Kevo lock and ring doorbell. 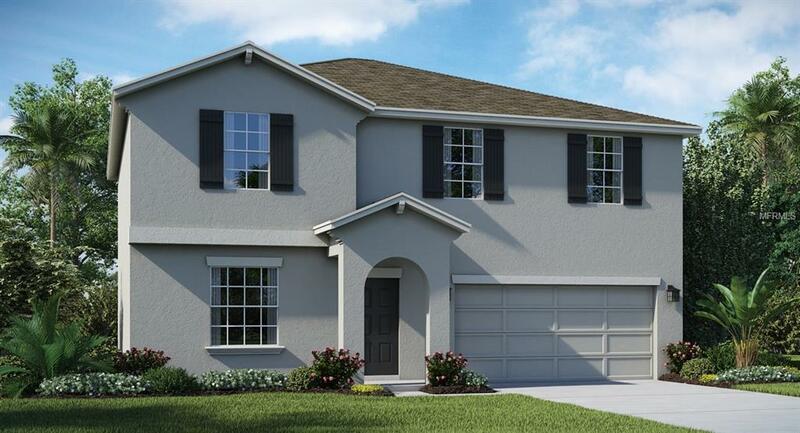 Don't Miss out on this Innovative home found close to the Heart of Haines City! Easy access to I-4, Walt Disney World, Universal Studios, Legoland, Bok Tower Gardens, Posner Park Shopping Mall, Hospitals and much more, its easy to see why this area is growing fast! At Northridge, nature, beauty, convenience and community have come together to create a lifestyle unlike any other.